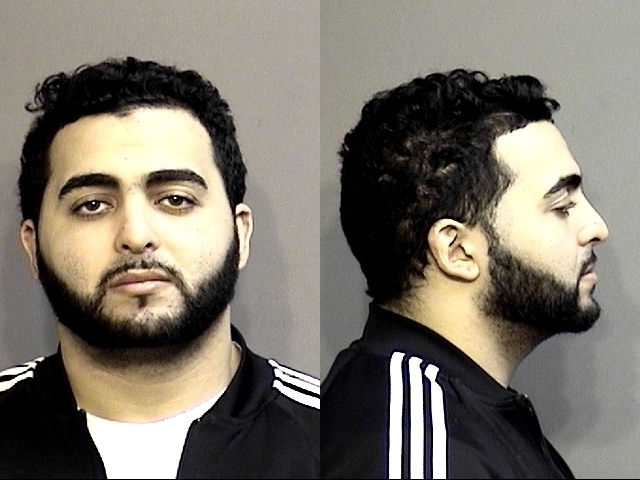 A Massachusetts man, Kamal Mardi, 34, has been extradited bo Boone County over a scam in the County Treasurers Office. 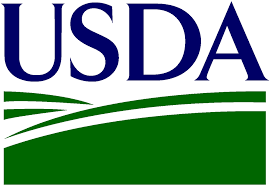 The Department of Agriculture announced this week that more than $9.6 billion in payments would be made through farm safety net programs. 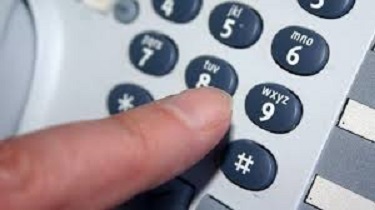 Ameren says the scammers demand immediate payments, or personal information. Agreement to provide loan modifications and payments for foreclosed HSBC loans to over 2,600 Missourians.